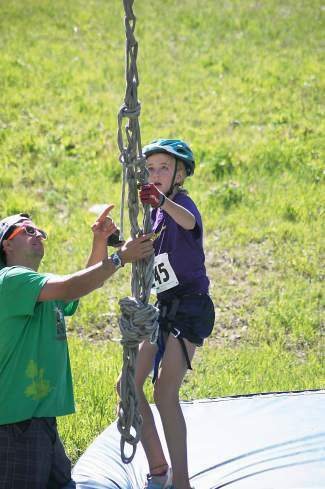 The Vail Rec District is seeking volunteers for the Vail Kids Adventure Games, Aug. 5-9. It takes approximately 100 volunteers each day to put on and make the event awesome for participants. Local school groups and non-profit organizations who wish to volunteer will receive a financial donation for having no less than 10 people work during the event. Volunteers receive lunch, an event T-shirt and gratification from watching these youngsters tackle an amazing course in Vail. Email canderson@vailrec.com or call 970-479-2280 for information.